A charming apartment community offering a quiet location. Coventry Village welcomes you home! Enjoy the sparkling pool in the heat of summer or appreciate the beautiful wooded courtyard with picnic areas! Within minutes of shopping, dining and entertainment! Our apartment homes are spacious with ample closet space and all the necessities! 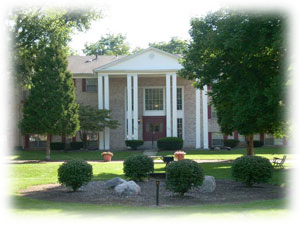 Whether you’re on your own or a growing family, our one-, two- and three-bedroom apartment homes will meet your needs! Coventry Village is pet friendly! We welcome up to 2 pets in each apartment. A one time non-refundable pet fee and a $20 per pet monthly fee will apply. Please contact the leasing office for weight and breed restrictions. 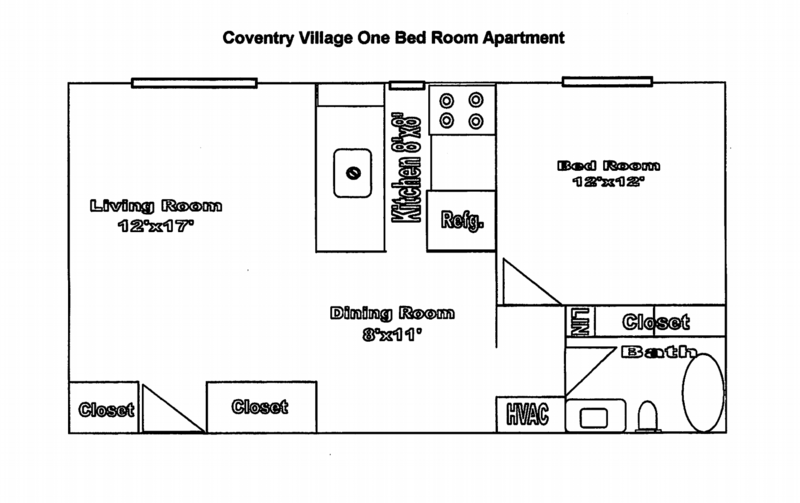 Coventry Village does not have any available units at the moment. Check back soon!